Inspired by this post that I found via Pinterest. 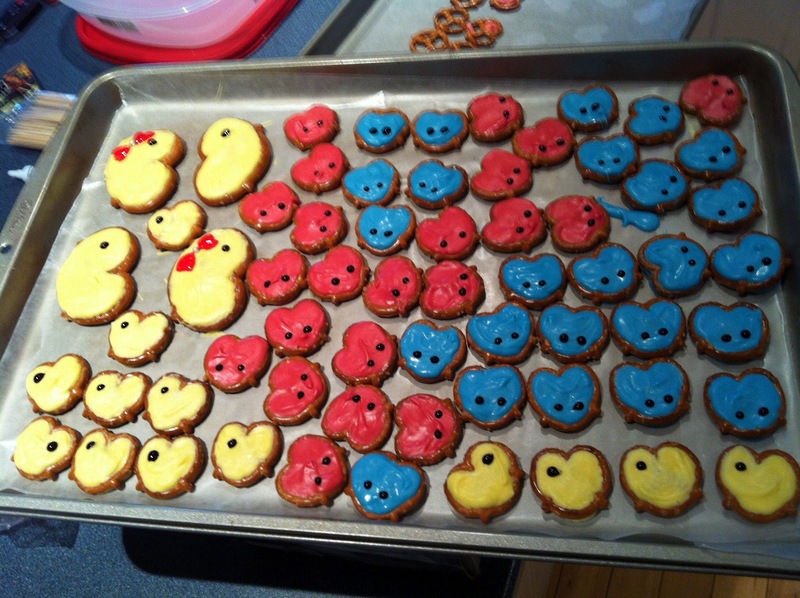 Not horrible for a first try! 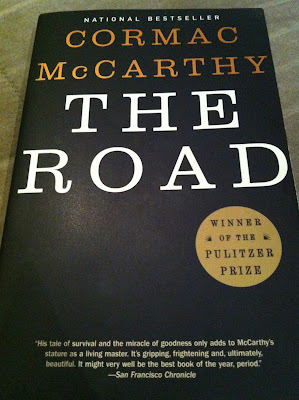 3) While visiting Nanny over the weekend, she lent me The Road by Cormac McCarthy, a book she had been raving about. 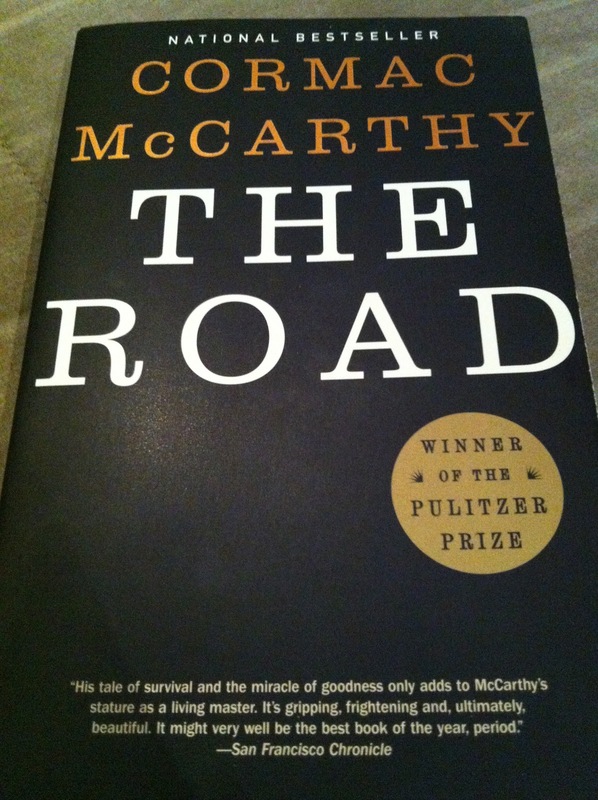 It's written in a style that I've never read before but I really thought that it was fantastic. The story tells the happenings of a man and his young son who are walking across post-apocalyptic - and extremely freezing - America. It really make you think about what people would do if ever faced with such dire circumstances. I feel that it's, sadly, not far off from the events of this book. I've learned that there is a movie based on the story and I may just have to check it out to see how it compares to the book. 4) Boyfriend and I visited the newly opened restaurant The Works which everyone has been raving about, but neither of us were overly impressed by. The service was fairly attentive but you could really tell that they were recently opened as it got a bit awkward at moments. 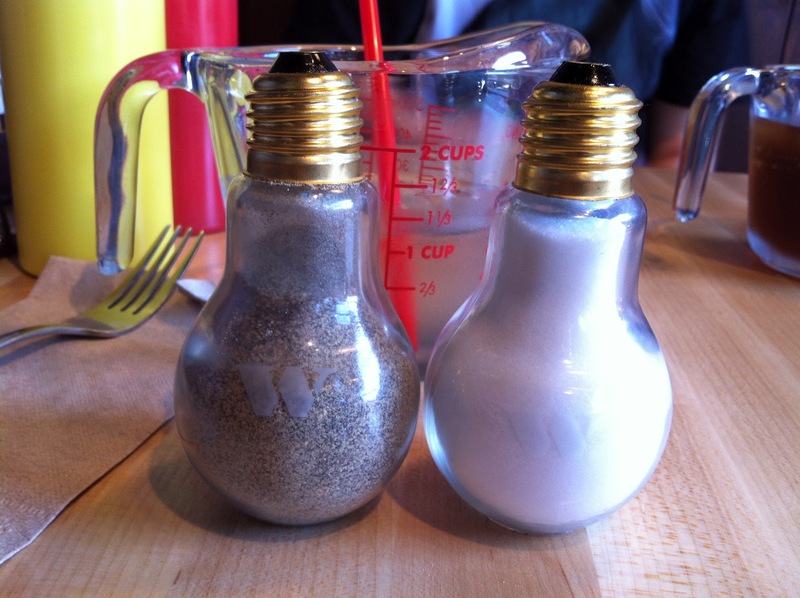 The decor was a sort-of construction site/pub feel and the way they served the food and drinks was very unique (see photos). However, we both found that our fries were very hard to chew and tasted of old grease, and the burger patties were charcoal on the outside and dry as a bone inside. We had already waited for half an hour on a not-too-busy Monday night, and weren't overly interested in waiting any longer for new food if we complained, so we did our best to eat what we could. It has potential, but I think we'll be waiting for them to iron out the new restaurant kinks before returning. 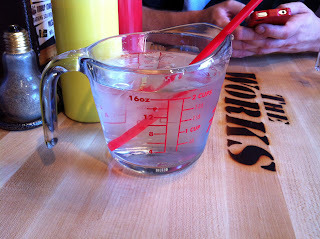 Drinks served in measuring cups! 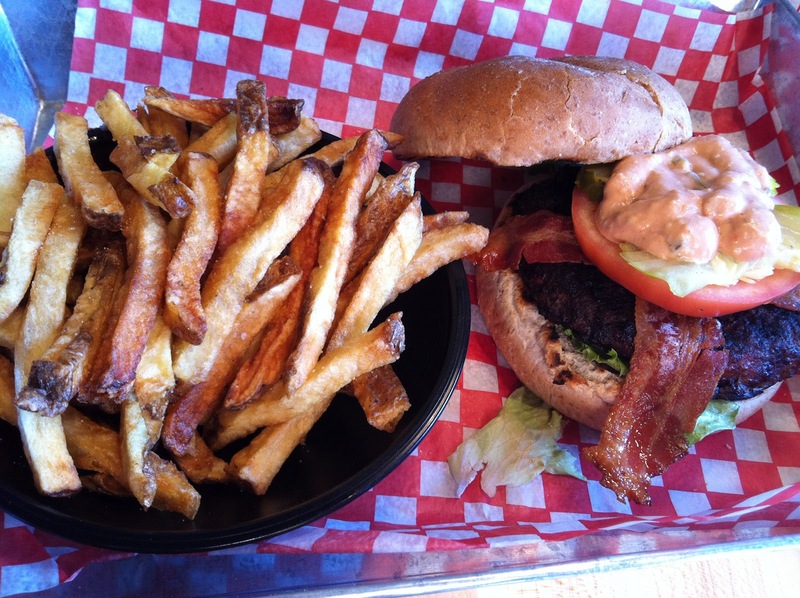 Wilty-looking fries and a charred burger. 5) Weeds only has one more episode! After 8 seasons and 101 episodes of Botwin family shenanigans, they have come full circle back to Agrestic/Regrestic where they are wrapping things up and the cast is moving on. I'm alright with it, they really had a good run while it lasted but it couldn't possibly drag on any longer. I wonder how it will all end?! So exciting! 5) Sons of Anarchy season 5 premieres tonight!! I know, I know -I'm talking about a lot of TV but, at least it's super-epic TV. I am stoked to have the entire incredibly talented cast of SOA blow my mind for another season. If you've never watched it, you are seriously depriving yourself and I'm sad for you. 6) I was able to read about 3 pages of my Magic Lantern guide to our DSLR last night, and I feel that I've already learned a lot. I'm pretty stoked to see what else I'll learn, and have even started an inspiration board on Pinterest. Check it out!